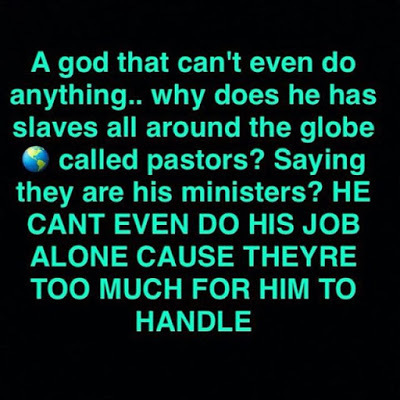 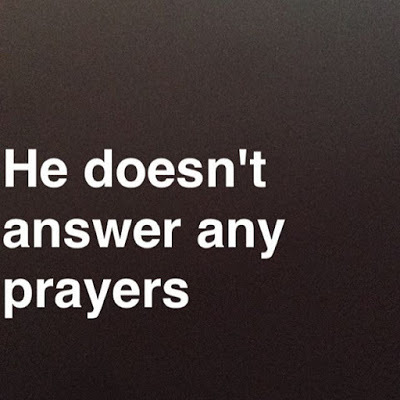 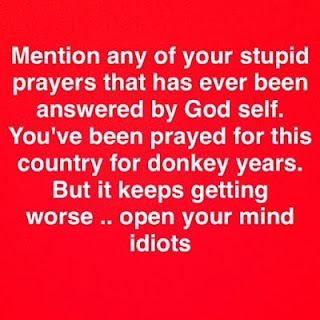 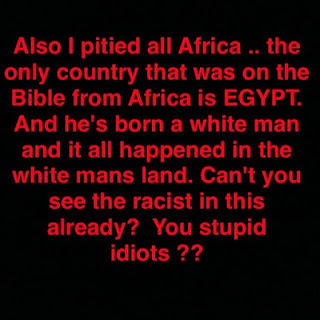 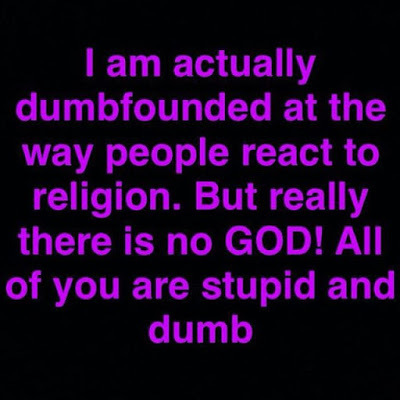 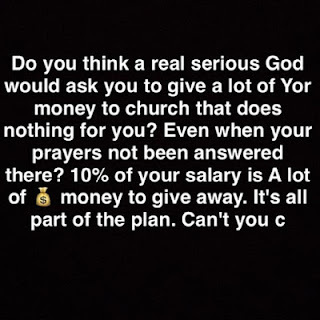 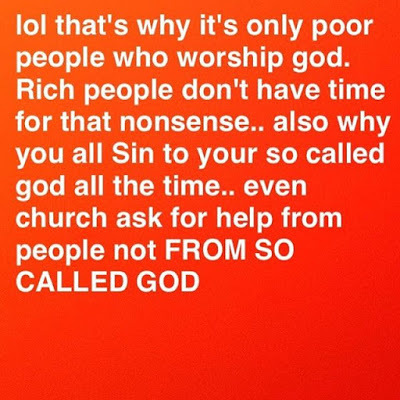 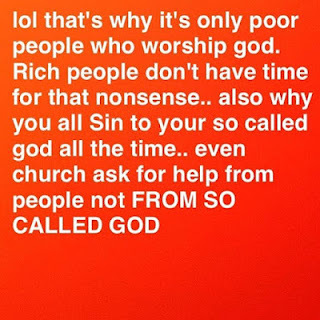 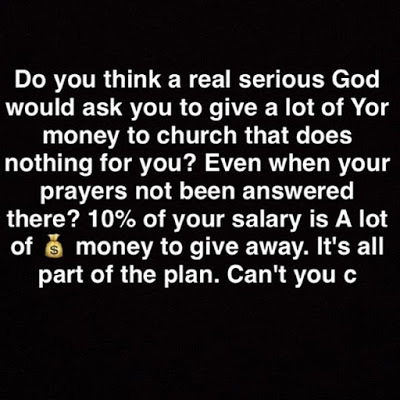 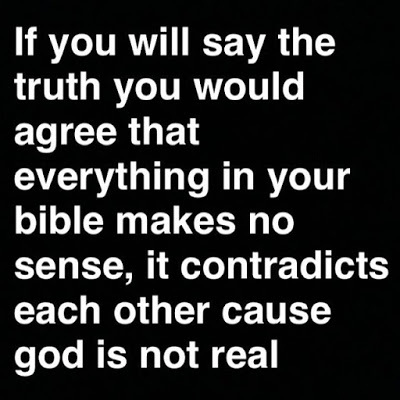 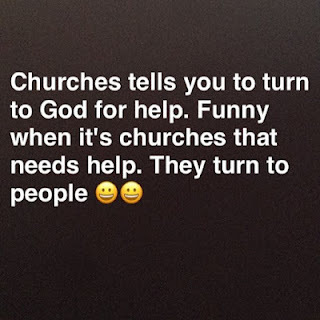 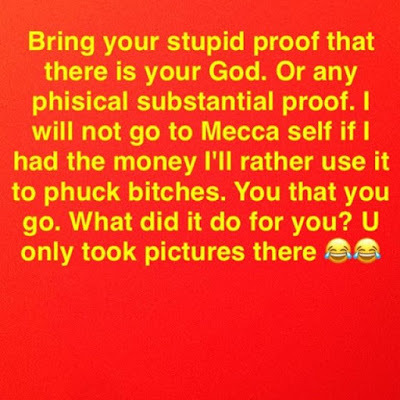 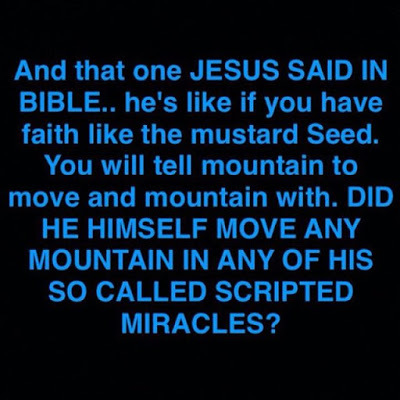 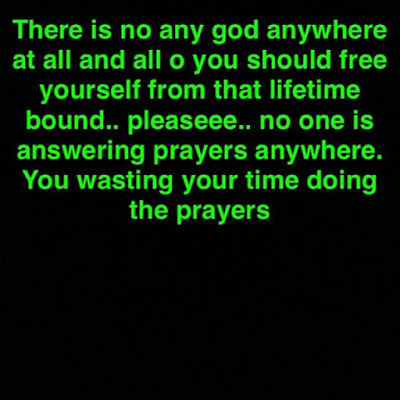 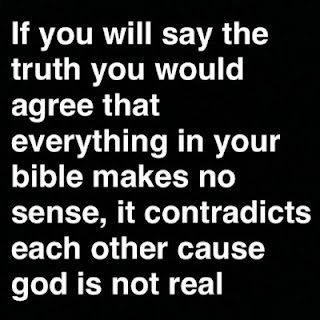 Proud Nigerian pimp and soft P@.rn star King Tblak took to his Instagram page to to address religion and also say there is no God. 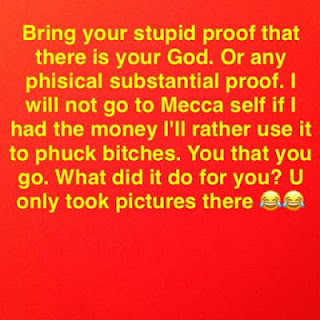 Pictured above is King Tblak holding a Bible with two of his girls kneeling down half N@kkd. 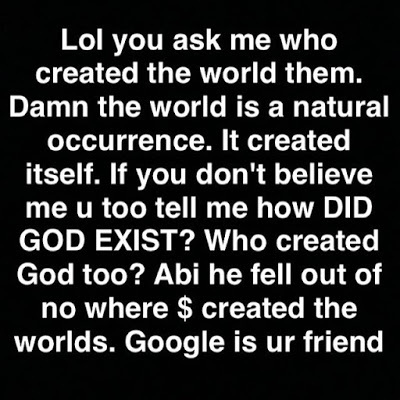 May God Forgive His Soul.